We have a thriving art scene here in San Diego. 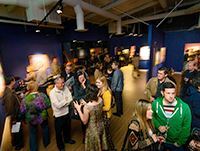 Every season brings new art showings, gallery events, and more. The winter is no exception! 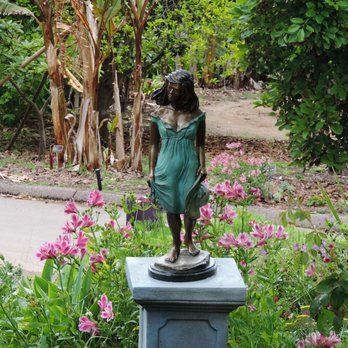 Known for its incredible blooms and lovely natural features, the San Diego Botanic Garden is presenting a diverse series of sculptures displayed throughout the gardens. 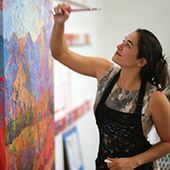 From whimsical to abstract, each piece has been carefully placed to allow the viewer to enjoy the blend of lovely natural scenery and the works of art. 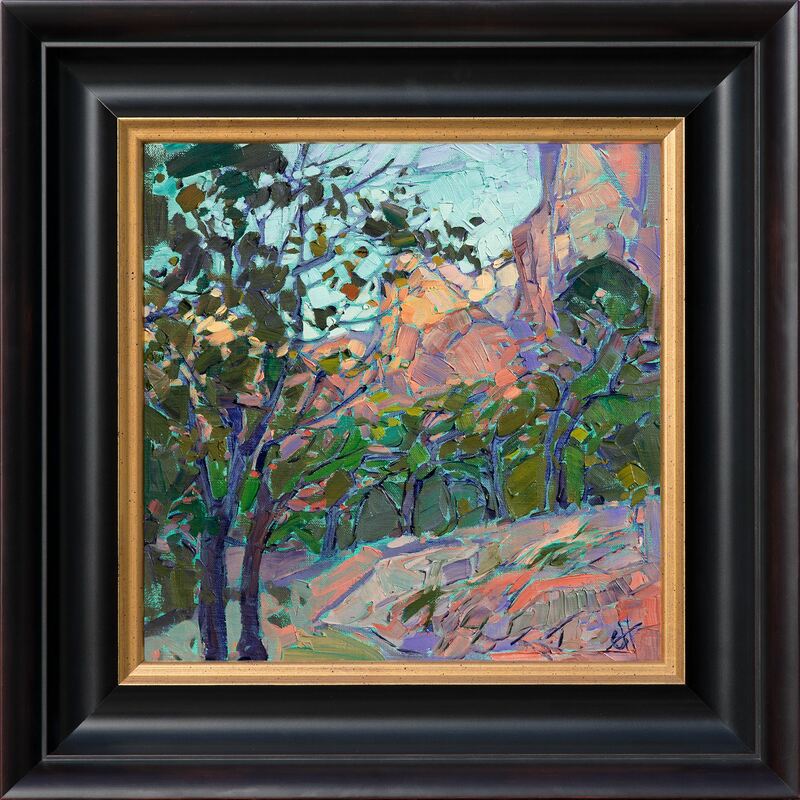 Erin Hanson's newest collection of petite oil paintings are available for viewing exclusively at the holiday artist’s reception on the evening of December 9th. Sized 8x10” and 20x24”, these petite pieces make the perfect gift for any lover of Impressionism. Enjoy the evening of live entertainment, holiday treats, free wine tastings, and viewing of these fantastic pieces! 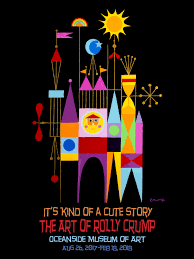 Just a thirty-minute drive from San Diego, the Oceanside Museum of Art is taking some time on Wednesday, December 13th to explore the world of Rolly Crump. This event is a wonderful walk-through for anyone who loves whimsical art and design. This annual show features over fifty emerging artists, body painting, a free pancake bar, and more. 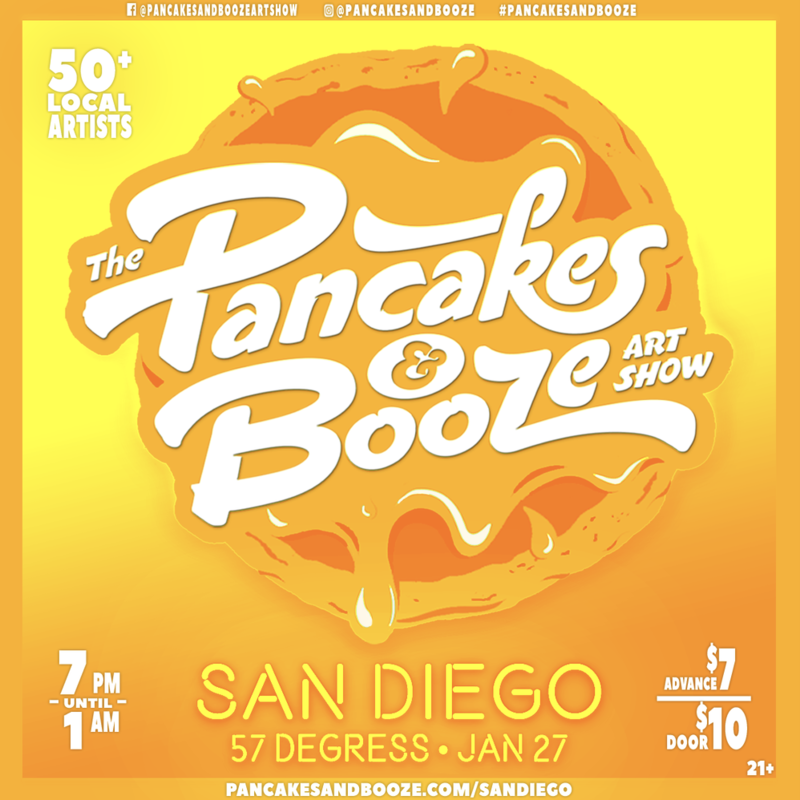 If you want to have fun and explore some of San Diego’s upcoming talent, the Pancakes & Booze Art Show is a must-see. 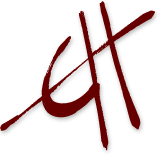 The Erin Hanson Gallery is celebrating one year in San Diego! Enjoy Hanson’s most recent works, live music, and refreshments as the gallery rings in another year of incredible Impressionistic landscapes. San Diego is bursting with artists and incredible pieces of art this winter! If you are planning a visit, be sure to enjoy The Erin Hanson Gallery. Walk-in hours are Wednesday through Sunday from 10:00 AM to 6:00 PM. 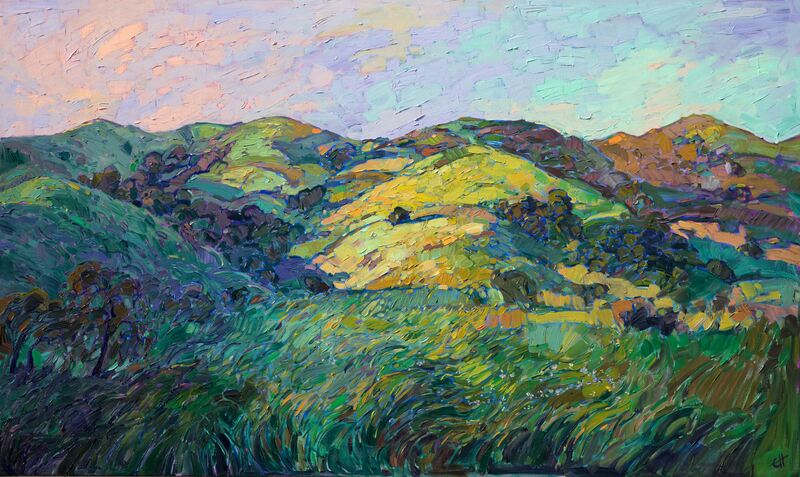 We look forward to sharing Erin Hanson’s latest works with you!